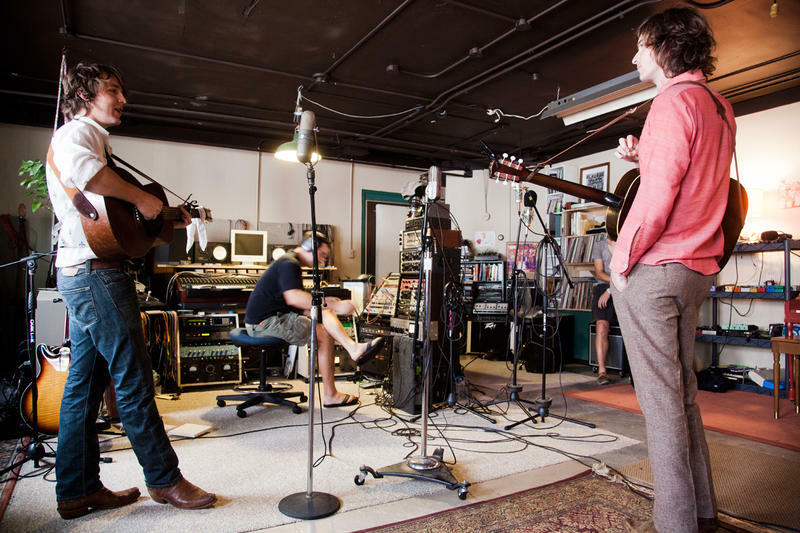 Indie-rock website, Daytrotter, has recorded over 5,300 artists in Rock Island over the past 10 years. Last month, creator Sean Moeller moved operations to Davenport, where he'll have three-times the studio space and more opportunities for live shows. WVIK's Sarah Ritter talked to Moeller about the move and his efforts to bring new musicians to the Quad Cities. Moeller says he's already recorded about 40 musicians at the new studio, in the old Renwick Building on Brady Street. Once he obtains a liquor license in the next couple weeks, the bar and venue for live shows will open to the public.